Whether it’s on the mainland or the islands, Comments From The Peanut Gallery stays bringing you that fire! This episode welcomes a special guest all the way from Hawaii, Martin “The Spartan” Day. “The Spartan” is the next flyweight about to pop. 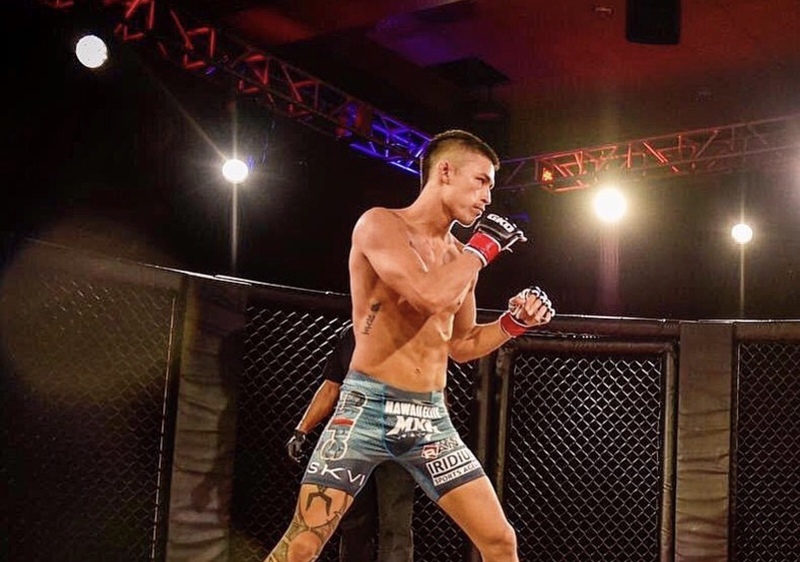 He is 7-2 as a professional mixed martial artist and is a veteran of the Dana White Contender Series. Day has trained with everyone from current UFC Featherweight Champion Max Holloway to UFC Hall of Fame member BJ Penn and former UFC champion Frankie Edgar. Click the link to listen on our podcast hosting site or the image below to listen on iTunes. You can also stream us on Google Play and Stitcher. This podcast is brought to you in part by Playmakers Gamebreakers Academy headed by former Denver Bronco Chase Vaughn in association with Whitney Wright at Landow Performance.